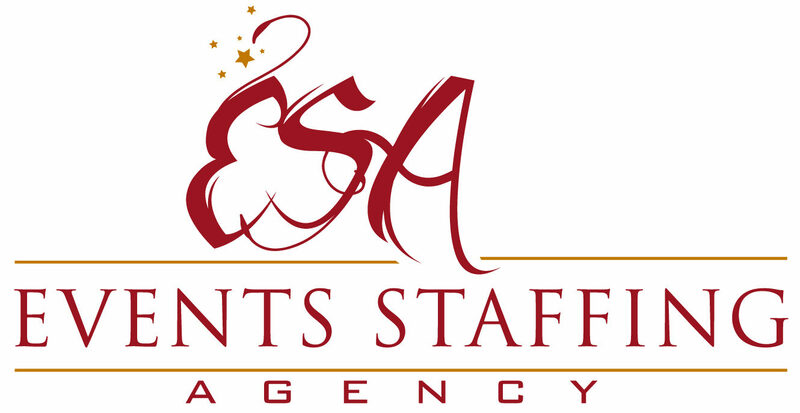 Event Staffing Agency London provides its services all over UK, being an agency with many years of experience within the industry. 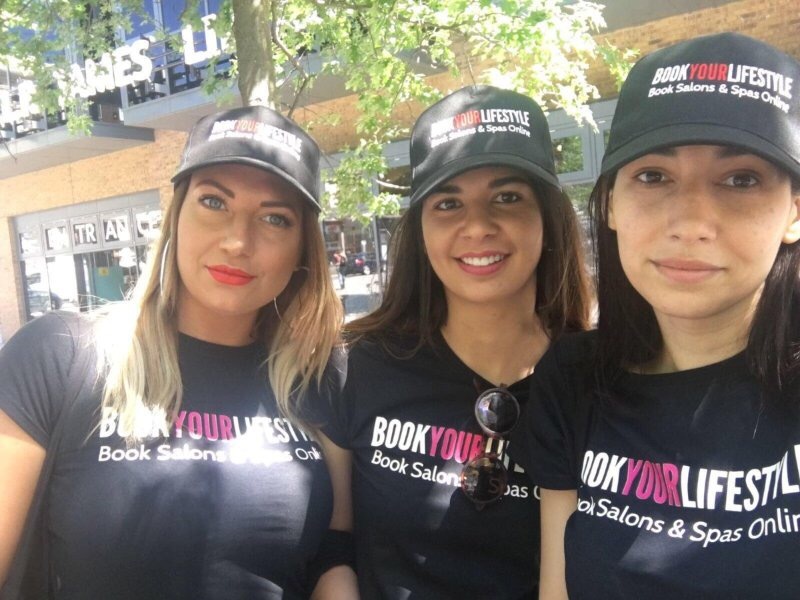 Event Staffing Agency London offers its services at competitive rates and these services are not limited to staff recruitment, as the agency can also assist its clients in other aspects, such as space hire, branded vehicle or logistics needs. Exhibition staff hire – If your planning to present your stand at NEC, Excel, Olympia and any of the others, we have the right motivated friendly and approachable exhibition staff. Street sampling & permits as well as full support in the logistics is another area we can take care of, stock management of product samples, transport etc. 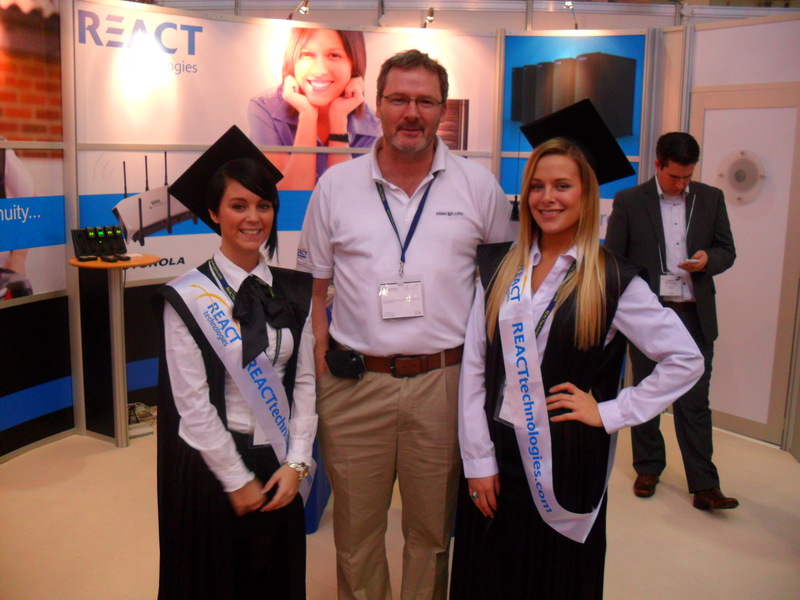 With a database of over 4500 event staff on our books we will be sure to select the right staff for your campaign. Promotional models are another area we cover, so if you are a fashion brand looking to hire promotional models for your event get in touch. Call now 0207 607 2568 for a competitive quote for event staff London or across the UK or contact us. A leading event staffing agency.